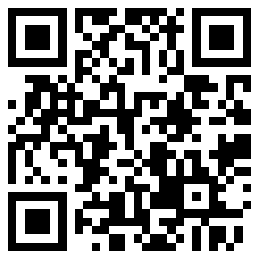 Shenzhen JOAN Technology Co., Ltd. is a holding subsidiary of MINDEO Electronics (stock code: 300656). It is a leading global supplier of products focused on intelligent data collectors and industrial automation. As a leading total solution provider, JOAN's products cover industrial handheld terminals, DWS systems (dimension, weighing and measuring system), wearable devices etc., serving global express delivery, logistics, warehousing, retail, medical for the health and other industries, we have long been committed to technology promotion and R&D in the bar code industry and RFID field. 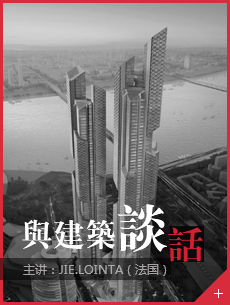 The company is located in Longhua district, Shenzhen. It has a production and R&D base covering more than 2,000 square meters. It has first-class production equipment and professional technical team. After years of development, JOAN has developed into a company integrating R&D, production, and sales of nearly 100 people, and has established a good distribution channel at home and abroad. JOAN products are used by large express delivery companies, supermarket chains, mobile inspections, top transportation, and postal services, and excellent hospitals around the world to provide customers with a full range of products covering all collector market needs. The final result of the accumulation of professional technology. 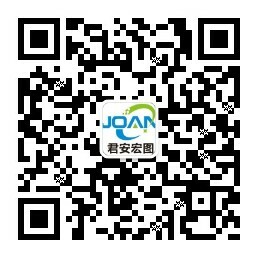 For a long time, JOAN has been well-known in more than 50 countries and regions around the world for its preferential prices, quality products, and perfect services, providing comprehensive applications for the logistics, retail, transportation, manufacturing and medical industries. Innovative and efficient overall solution. Actively understanding and responding to all customer needs, as well as continuous innovation and high-quality product supply, is the basis for JOAN's success. Facing the 21st century, JOAN will continuously improve its comprehensive strength, implement quality assurance externally, further strengthen management internally, and provide customers with more high-quality and efficient services. Copyright© 2005 - 2018 Shenzhen JOAN Technology Co., Ltd. All rights reserved.